​There’s something very special about Tanner Larsen. 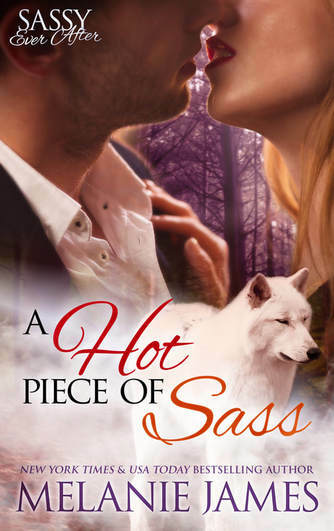 He isn’t your ordinary wolf shifter. He’s more. Believing he’s been cursed by the Gods, he’s all but given up on finding his one true mate. When he catches the sweet strawberry scent of his Fated female, worlds collide and ancient legends are revealed. Tanner discovers that his curse may be the only way to save his mate when a rogue wolf tries to destroy the lover’s destiny.